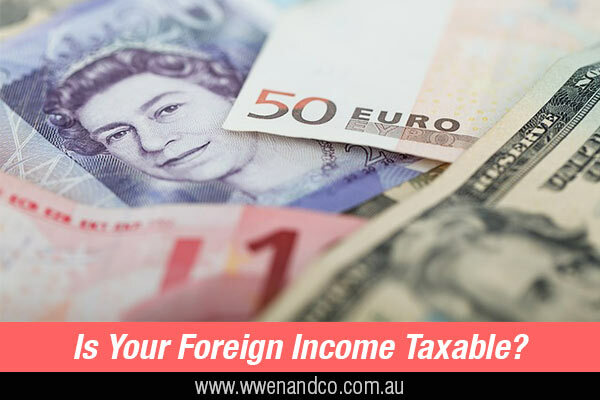 When Australian residents derive foreign income, the gross amount (including any foreign tax paid on the income) must be included as assessable income. What expenses are deductible on a foreign income? The deductibility of certain expenses that may be incurred in the derivation of foreign source income is determined under Australia’s general deductibility rules and the specific deduction provisions. Furthermore, our domestic tax legislation contains various tax concessions and exemptions for specific items of foreign-source income. These general rules may be modified by the various double taxation agreements, also known as treaties, that Australia has with other countries, of which there are more than 40. Double taxation agreements (DTAs) are designed to eliminate conflict where income or gains might be subject to tax in more than one country. These treaties allocate taxing rights over specific items of income and also provide double taxation relief. As a general rule, under a DTA the taxing rights over a particular item of income are either exclusively allocated to one of the treaty countries or the taxing rights are given to both countries with provision made for relief from double taxation — the country of residence is generally required to grant relief on double-taxed amounts by way of credit or exemption in accordance with its domestic laws, such as our foreign income tax offset mentioned above. In limited circumstances, the income may be tax exempt in Australia under specific provisions of our tax laws. There are two main provisions in this regard, and both specify that the period of foreign service must be of 91 (consecutive) days duration or more. Certain conditions must also be met, but generally, these relate to work performed in relation to delivering overseas aid, under deployment overseas as part of a disciplined force and so on.